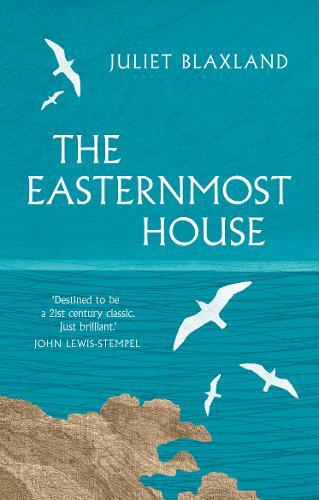 We shall be hosting the launch of local author Juliet Blaxland's new book The Easternmost House. Written at the kitchen table of her Easternmost House, Juliet's memoir describes a year of life on a crumbling cliff at the eastern edge of England. A touching, beautiful, funny meditation on nature, coastal erosion and the changing seasons.